With late April fast approaching, the anticipation for the 2019 ABPA is building fast! In addition to education and valuable industry-related content, the ABPA Convention is known for its fun activities! Once again, golfers will have something to look forward to with the golf event being held at the beautiful Jacaranda Golf Course on Wednesday, 5/1/19. 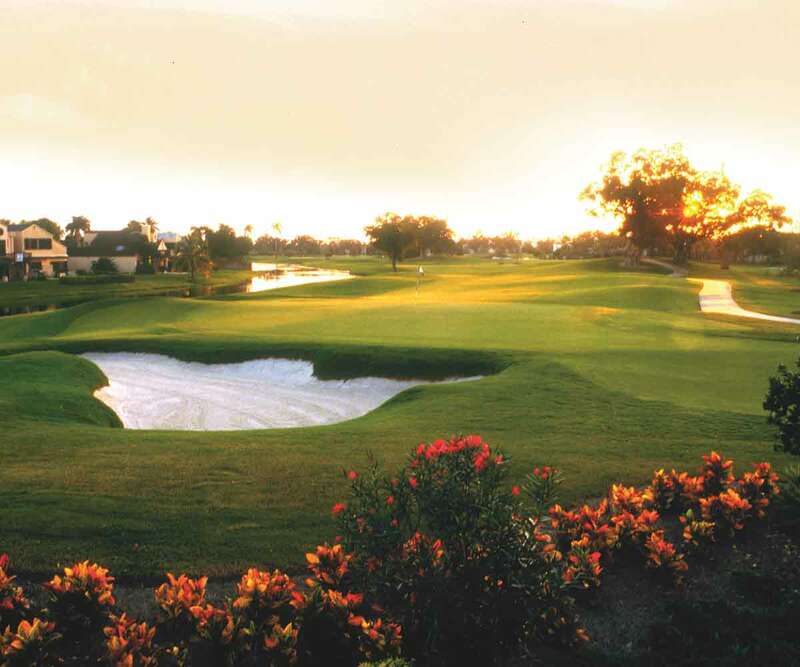 Jacaranda Golf Club provides the two best golf courses South Florida has to offer. 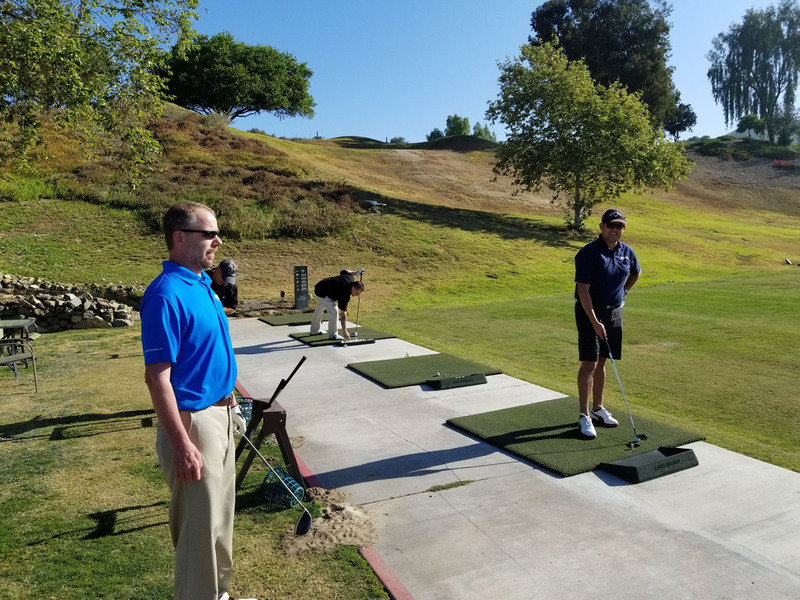 Their East and West championship courses have earned a Four-Star rating in Golf Digest and are host to many PGA, USGA, and FSGA Championship Events. Their golf club, located in Plantation, FL is a short drive from the ABPA site hotel, the Westin Fort Lauderdale Beach Resort. 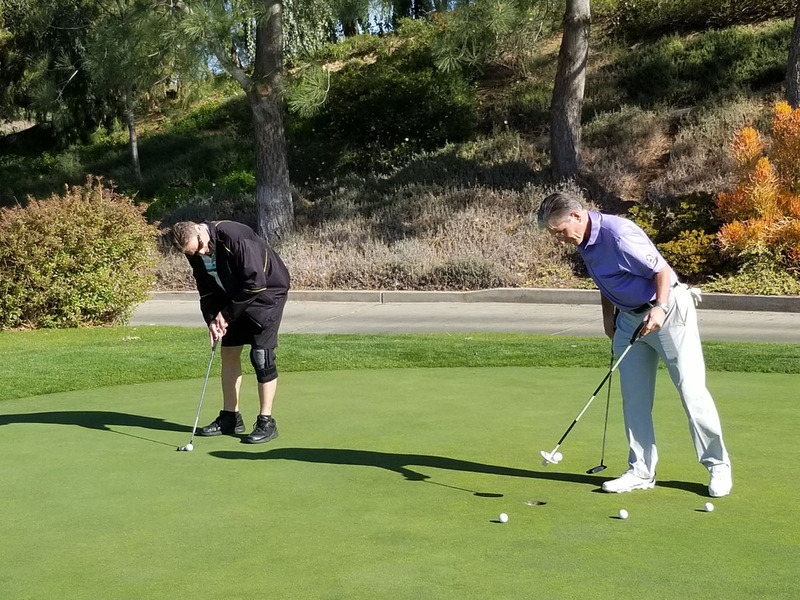 To sign up for the 2019 ABPA golf tournament, simply select the golf option on checkout during the ABPA registration. 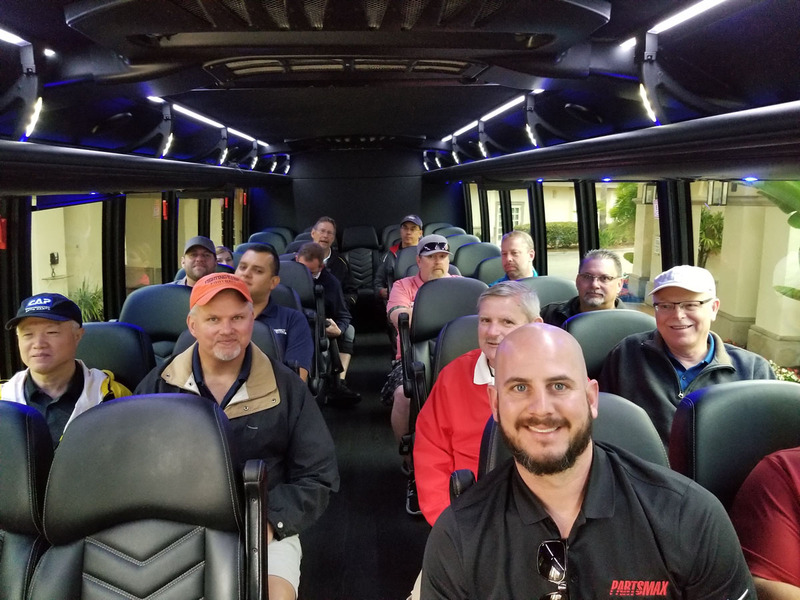 For the base cost of $89, golfers will be provided with shuttle transportation, green fees, cart and provided with lunch. If you need clubs, add these to your cart as well. As always, prizes will be given from our golf sponsor, KRD Accounting. All pairing requests can be sent to Ed Salamy, ABPA Executive Director at info@autobpa.com. Looking forward to seeing you all in Fort Lauderdale! See below for some photos of last year’s golf outing! ← Canadian Auto Parts Reseller Tiger Auto Parts Expanding to U.S.